It has been awhile since I have been able to report on a new app that has been created just for REALTORS. Yup you guessed it PokemonGo. 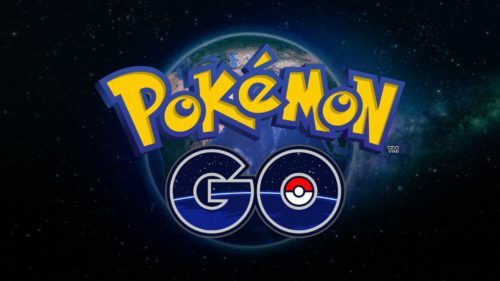 If you missed the SnapChat craze which is soooo last month, unless you have a lot of clients who are age 18-34, it isn’t too late to be ahead of the curve with the new PokemonGo app. Use PokemonGo to generate leads. If you don’t know how to do it just go to Facebook where there are experts standing by to help. Soon there will be webinars designed to help you with your PokemonGo strategy. If you are not sure what I am talking about you probably should not be a real estate agent. Have a nice day. This entry was posted in General, Great Idea. Bookmark the permalink.